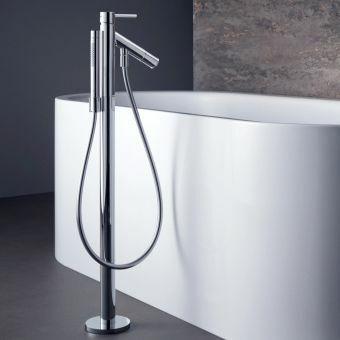 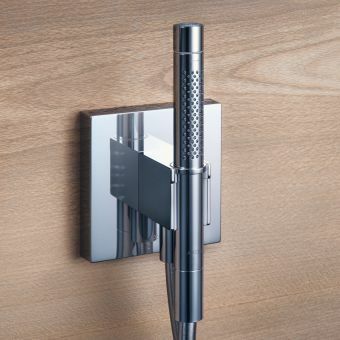 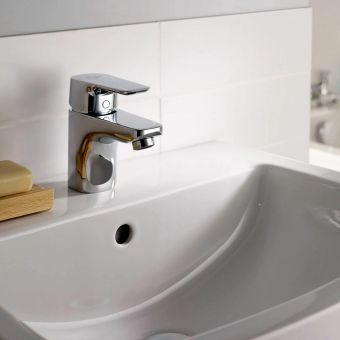 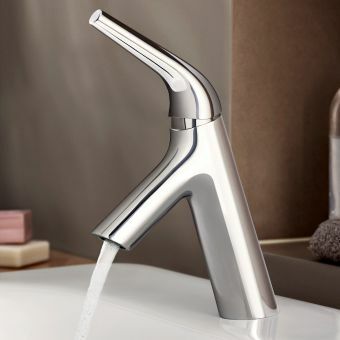 The Axor Starck range is the brainchild of world-famous designer Philippe Stark. 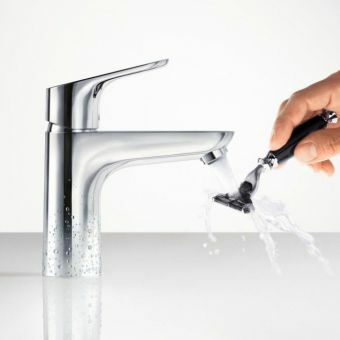 He has expertly fused the minimal with the practical. This twin handle mixer was the winner of the iF product design award in 1999. 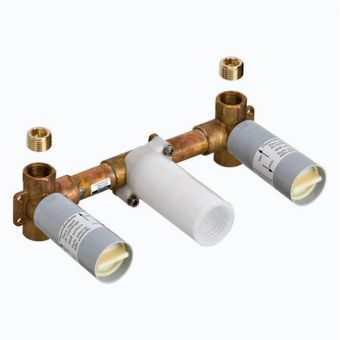 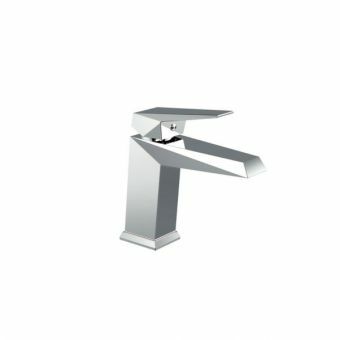 Even though the vast majority of basin mixers on the market are a single lever, this beautifully simple mixer has a separate hot and cold control. 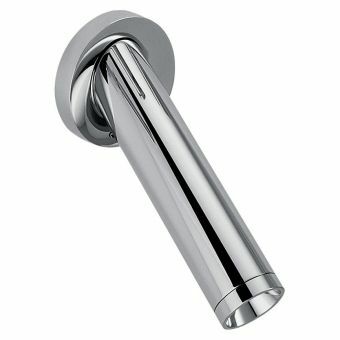 Whilst not what you assume to be the most contemporary type of design, it still looks and feels like a tap far ahead of its time. 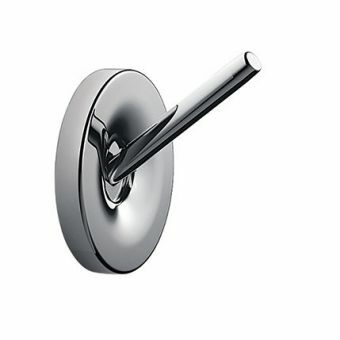 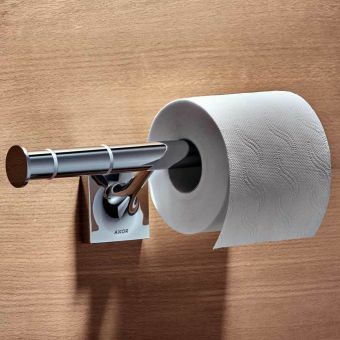 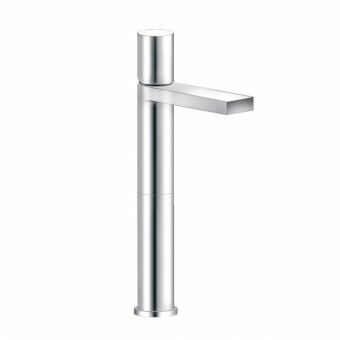 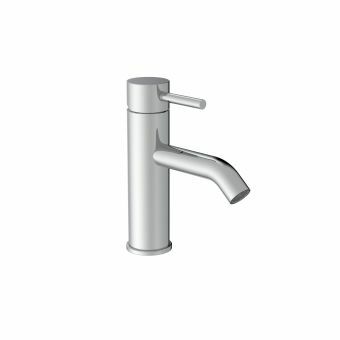 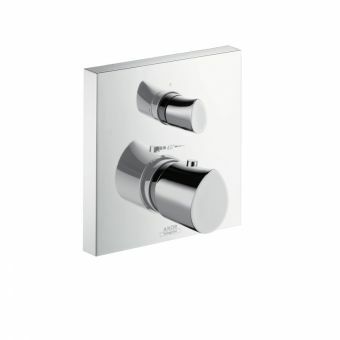 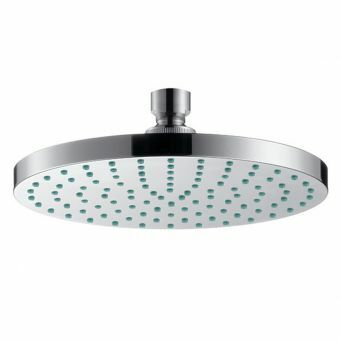 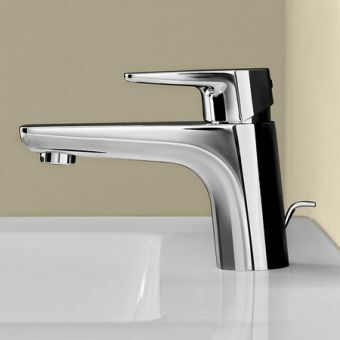 Available in AXOR special finishes such as gold and nickel. 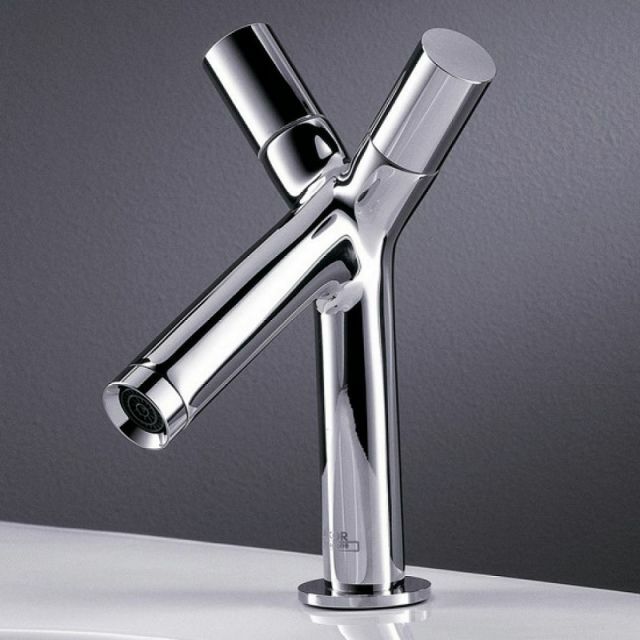 Please speak to our sales team for more information.